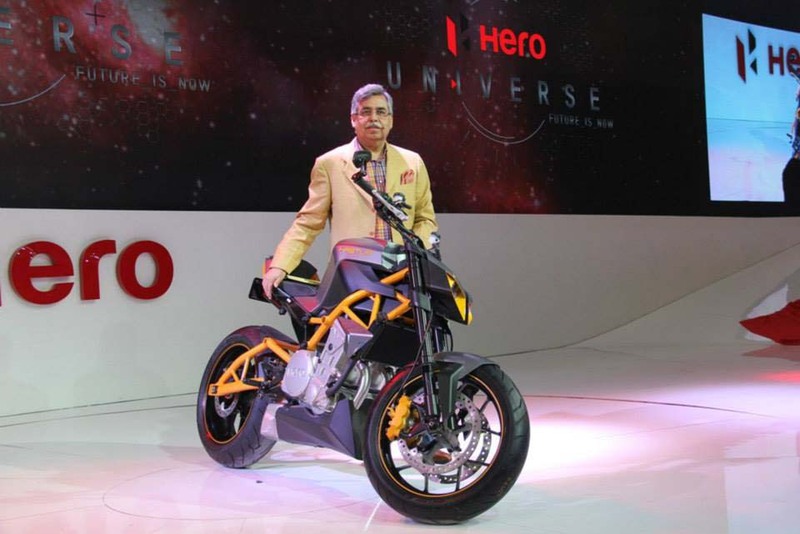 The Hero MotoCorp news keeps coming. 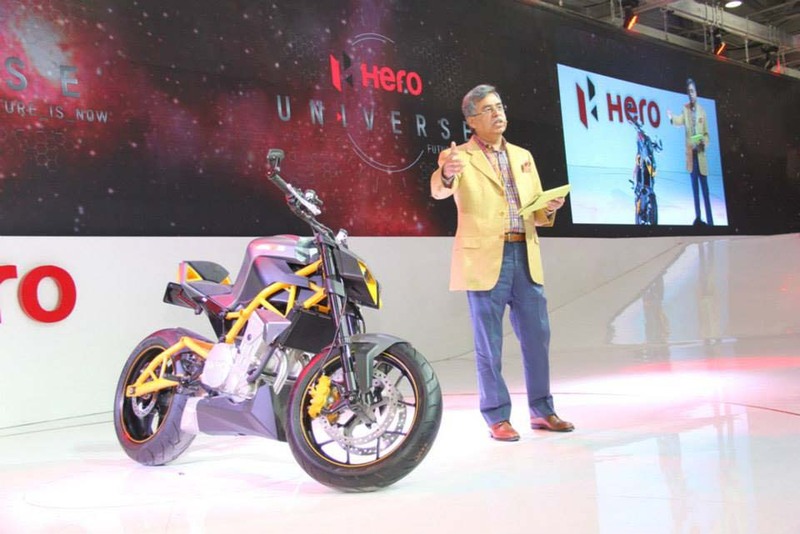 Last week we reported on the Hero HXR 250R 250cc lightweight sport bike and the impressively practical Hero RNT diesel scooter. 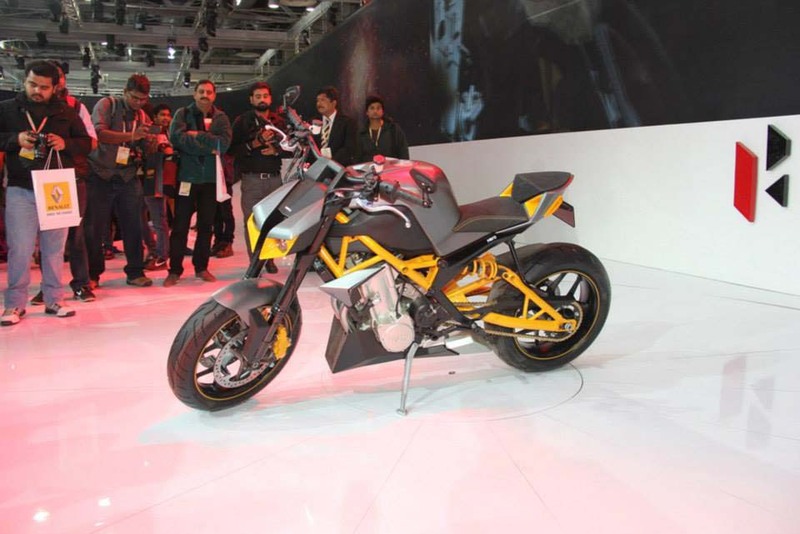 This time, it’s a 620cc streetfighter concept called the Hero Hastur 620. With a parallel twin putting out around 80hp, and claimed weight of only 352.7 pounds wet, the Hastur definitely has a few of key ingredients needed for success. As a concept, it looks like something a couple of teenagers put together in shop class after learning to use the MIG welder. 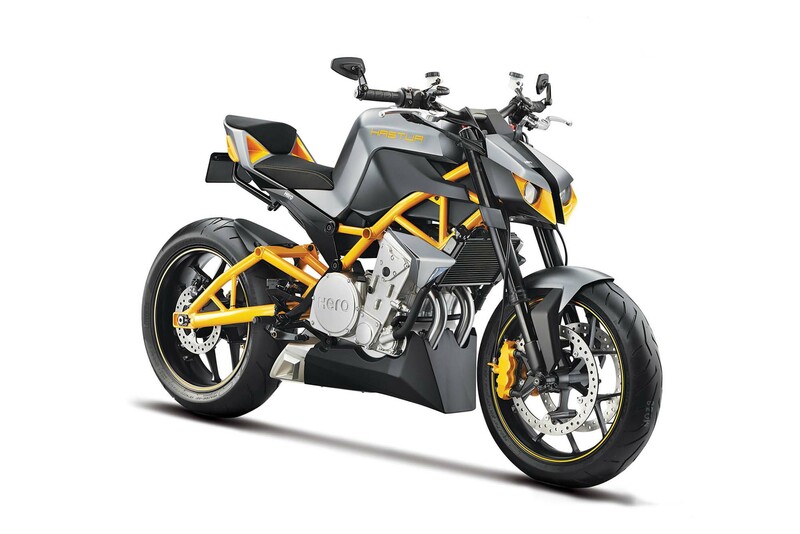 Perhaps I just don’t get the uber-aggressive look of streetfighter bikes; why does a bike need to look like it is perpetually scowling and wants to eat pedestrians off the sidewalks? 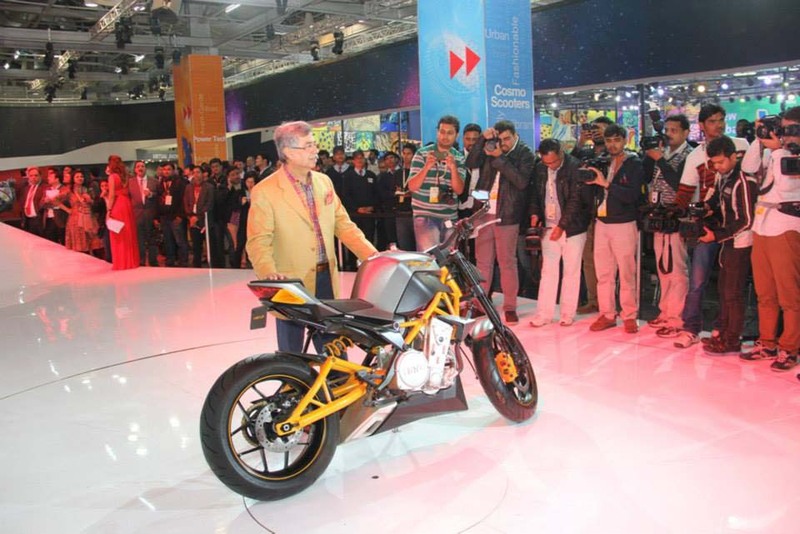 In comparison, the 2014 Kawasaki Z1000 looks positively organic. 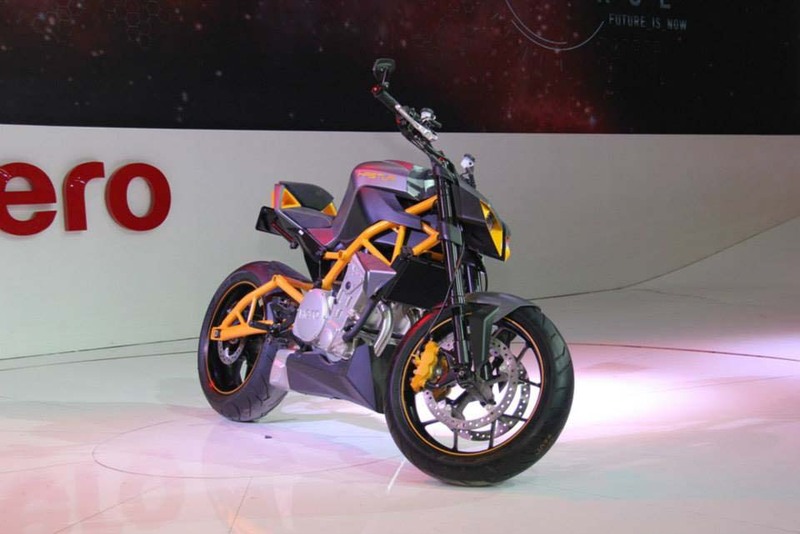 It is obvious that not only is Hero proud to point out Erik Buell Racing’s involvement in the development of the bike, but they are seemingly equally chuffed about the tubular steel trellis frame. 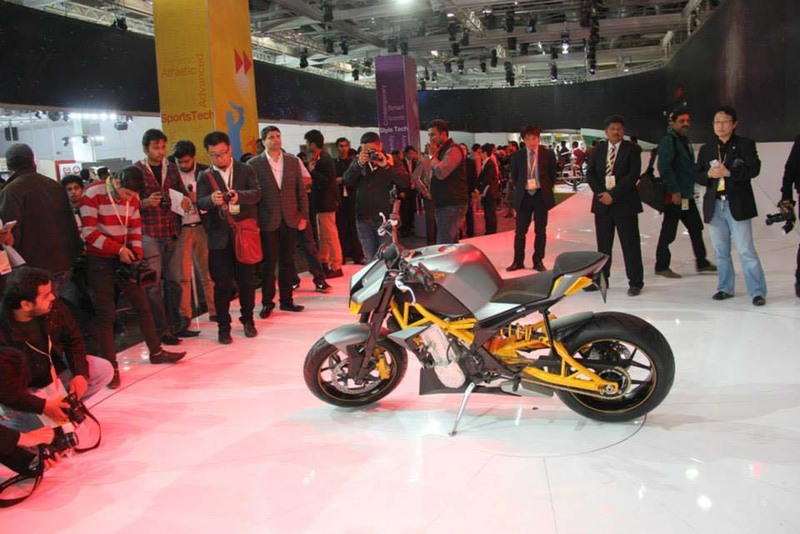 It’s highlighted in a “Hey look at this!” yellow and dominates the overall aesthetic of the bike. 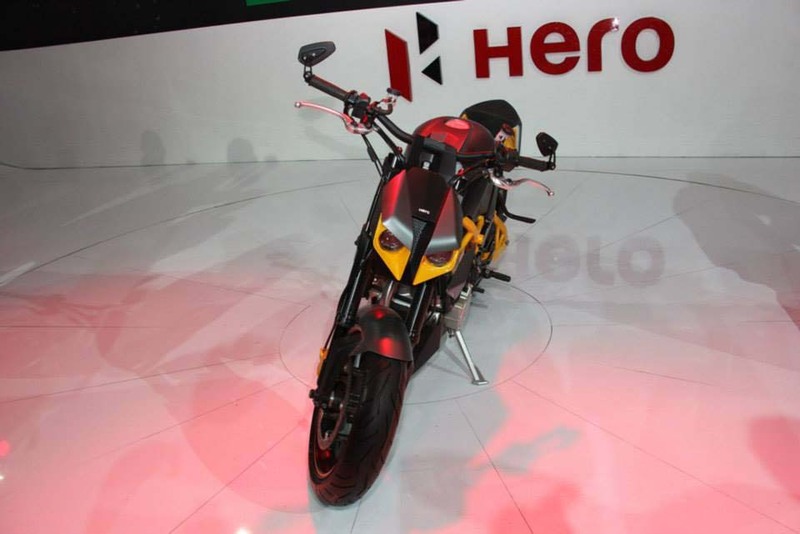 Looks aside, the concept is significant in that it points Hero’s product development into the middleweight sports market. This is a crucial segment for sales in the United States where riders tend to be more recreational, seem to enjoy power over practicality, and where the streetfighter trope is still somewhat salient. 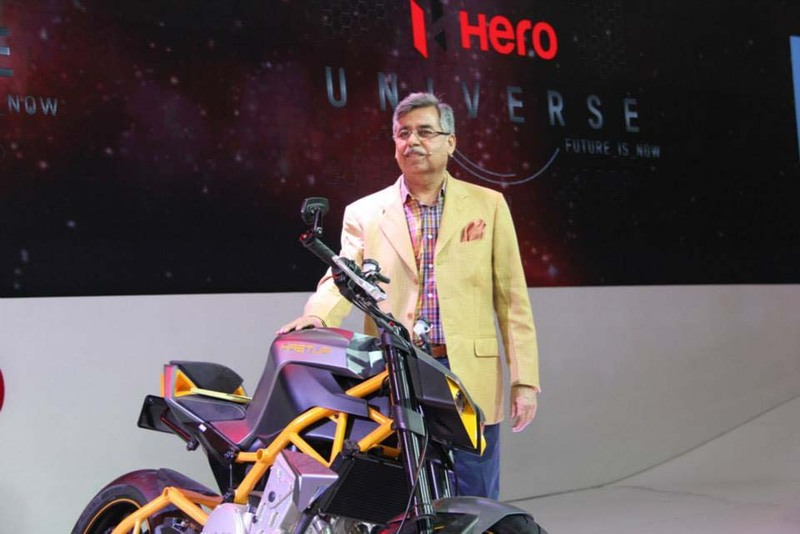 It will be interesting to see what else Hero has in store for the European and American markets, especially as EBR begins importing Hero models to the USA.